Blue Coast Locksmiths are approved agents for many different levels of restricted keys systems. Utilising patency protection on keys and cylinders prevents unauthorised key duplication. Only nominated signatories can obtain restricted keys for your system with a written letter or order. We keep a record of every restricted key cut giving you peace of mind knowing exact quantities of keys at your site. Restricted keys are a perfect way to control key access and key duplication. Whether you are a large school, small business or want to holiday let a property, you will always know how many keys we have cut for you. One of the more common types of keying we do is changing locks to be keyed alike. If you have just moved in to a new premises or concerned a key at your current address is lost or in the wrong hands we can rekey all your locks to be on the one master key. This includes rekeying deadlocks, sliding doors, gate locks, screen door cylinders, even padlocks to be on the one key. Schools – where one master key can open all doors, usually given to principals, general assistants and cleaners. 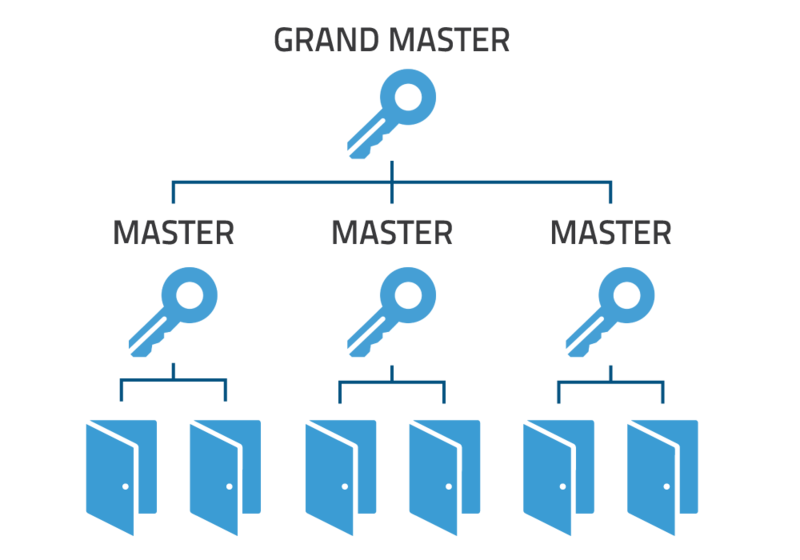 Multiple teacher level keys branch off the master key only allowing access to their individual classrooms and storerooms. Sub master keys are also an effective way to gain access to any group of doors also. Hotels and Retirement Villages – where one master key can operate all doors for hotel management and cleaners and individual room/unit keys can only open a single door for guests and residents. Non Registered Keys – A non registered key system is an economic way to have a master key system in which you can control key access to individual doors and still have a master key to open all or any group of doors. A person can take their key to any key cutting facility to have it duplicated. Restricted/Registered Keys – A restricted/registered key system is one of the more popular levels to setup giving you complete control and key access for any type of business. As the name states restricted or registered keys would have a design/patency protection of either the profile, or part or all parts of the design of a key system. This allows only nominated personnel within an organisation to order additional keys and where a record must be kept of each key cut. A high security key system steps away from your standard inline 6 pin cylinder and offers superior protection and long wear with unique parts and added security features. 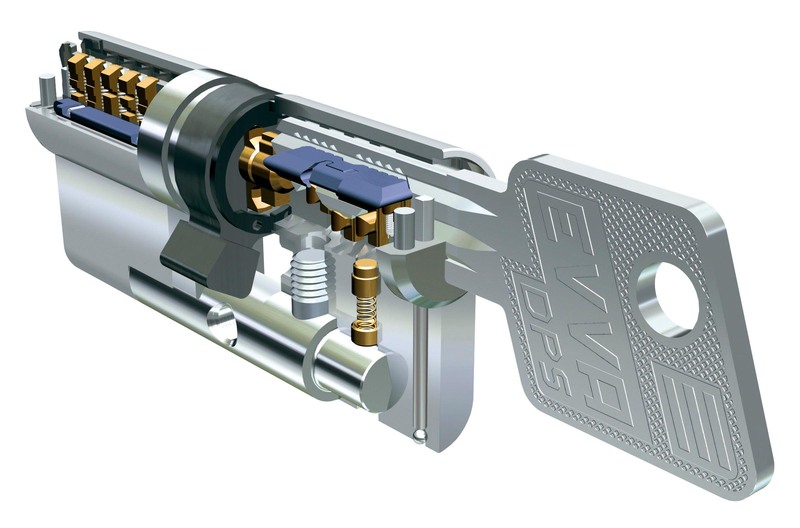 Blue Coast Locksmiths are an approved agent for EVVA DPS keying system. A perfect fit for schools, airports, local government, retail, hospitals, utilities, transport, logistics, resorts and hotels. An EVVA key system is worth paying that little extra for. Enquire about our Master Keying & Restricted Key Service on the Central Coast through to Newcastle! Blue Coast Locksmiths is one of the leading professional locksmith businesses from the Central Coast to Newcastle. We provide superior Locksmith Services, Specialist Automotive Locksmith Services, Restricted Master Keying Systems, Access Control, Door Hardware, Safes and Remotes.